Your search for the perfect local solution ends now. 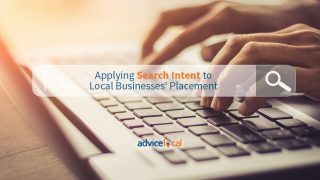 Hundreds of agencies, brands, and channel partners use Advice Local technologies and services to win local clients. 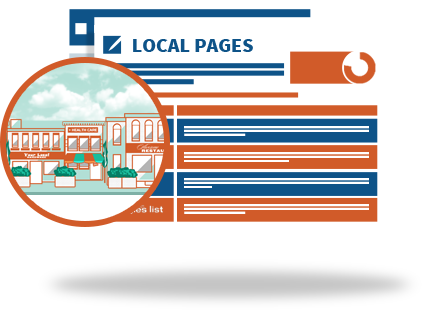 Our solutions promote local visibility on desktop and mobile devices the moment consumers search for products or services online. Add our suite of tools to your arsenal and leave the heavy lifting to us! on multiple business' online visibility all from ONE dashboard. Enter the business information, and we take care of the rest. We’re in the business of saving companies time and money. That’s why our service is the easiest to use in the biz. 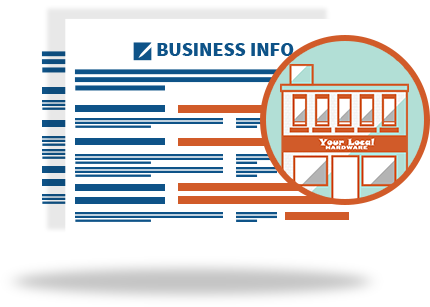 Just fill in your clients' business information one time, and we’ll syndicate it out to all the right places, keeping you updated along the way. 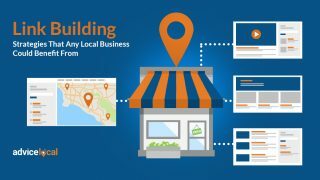 Get businesses listed where customers can find them. 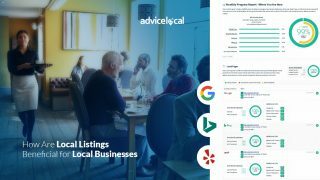 Get businesses listed in search engines, data aggregators, social sites, and the top directory sources. We have exclusive relationships with listing networks and are constantly adding to and updating our distribution list. And we’re taking you right along with us! Run a visibility report. Don't ever be caught off guard by bad reviews. 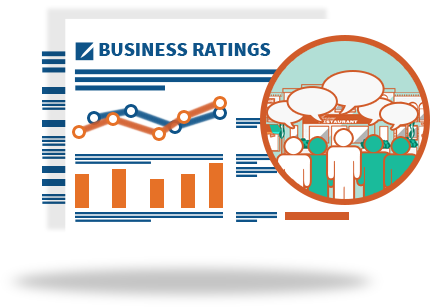 Monitor and manage online reviews in one easy platform. With our tool, businesses will always be in the know about who is saying what about them online. Haters to the left. 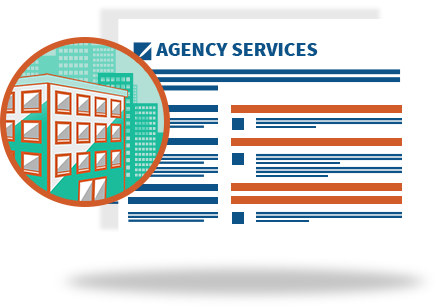 Boost SEO with a wide array of agency services. We’re no one-trick pony—we offer a full suite of award-winning agency services. Does your client want a new website? SEO services? Fresh content? Some of those fancy Google ads? We're a full-service digital marketing agency at your fingertips! Have a client that doesn't exactly fit the mold? No problem. You are our top priority. The things you want are the things we want. That’s why if you don’t see exactly what you need, we’ll work with you to find the perfect solution.